Ambergris Caye, Belize, March 11, 2016	(Newswire.com) - Since summer is just around the corner, everyone’s busy planning for an out of town trip, hitting the beach, camping in a field and so much more. If your plans include hitting the beach and enjoying the scorching rays of the sun, visiting the Ambergris Caye is a good option. 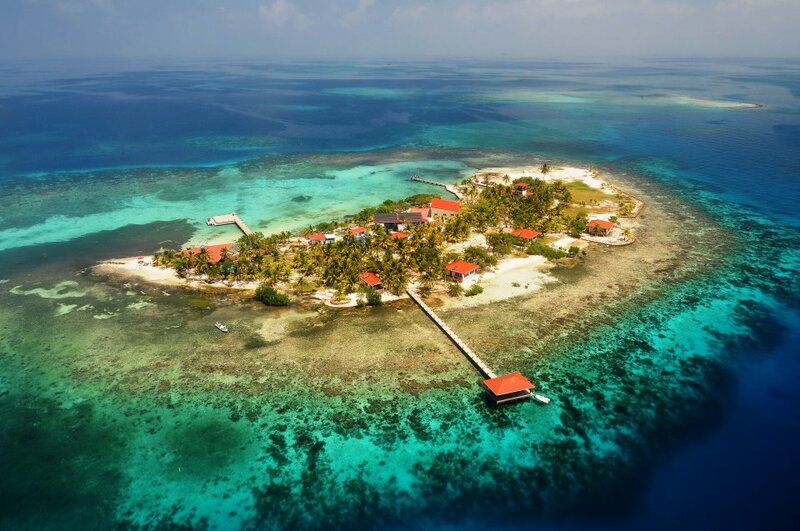 Although there are many 'Green Resorts' around the world, Blackadore Caye will be 'Deep Green.' Belize is proud to have been chosen for what will be a highly recognizable and beautiful landmark property. We welcome the benefits that come with the development of Blackadore Caye, including the commitment to enhance local employment, the positive international exposure for Belize and the economic impact of a project of this magnitude.